We welcome in the New Year with a wide variety of features. 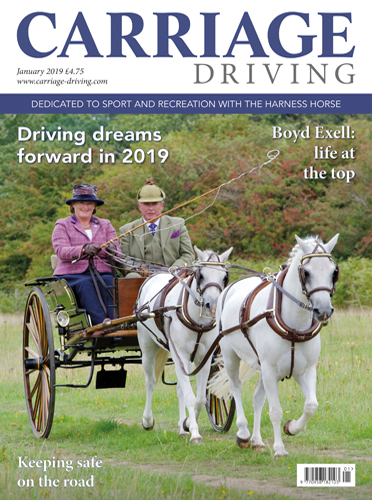 From a guide to caring for the older horse or donkey, with a focus on nutrition and dentistry to the return of donkeys to a stately home in Wales. 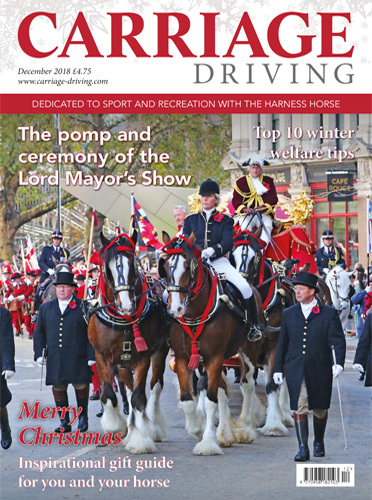 We also look ahead to the planned tours and trips with the Carriage Driving Foundation. 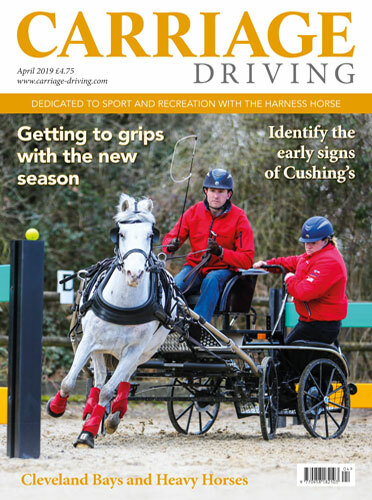 Gary Docking takes us back to basics, emphasising the importance of the rein back and how going forward, it helps with all aspects of training. Gary also gives us his thoughts on who to watch out for in 2018. 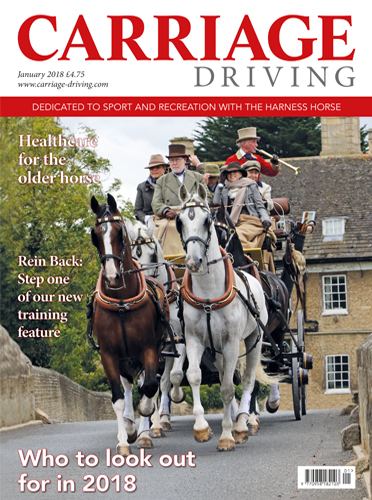 We feature the Golden Oldies, who prove it is never too late to take up scurry driving. 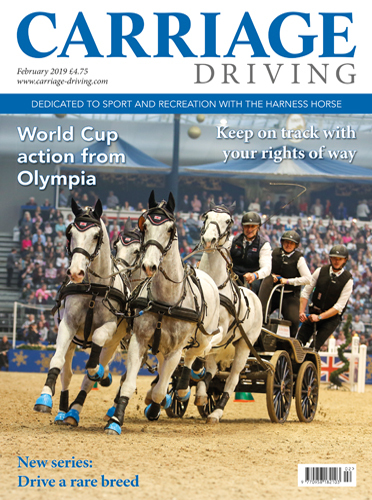 With the indoor season well underway, one driver gives an amusing insight into what it takes to get out on the road, complete with led lights, a hot water bottle and an elf outfit. 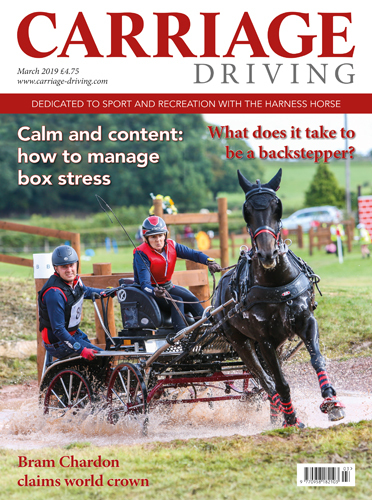 Anna Grayston is our driver in profile this month, she is one of Great Britain's most successful drivers and trainers, Susan Dunne discovers, just what it takes to reach the top.